Home How do I make a Will? By writing a Will, you are taking the first step to ensuring that your loved ones are looked after when you die. 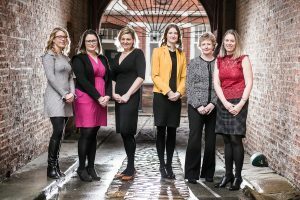 If you are wondering “how do I make a Will?” then it’s important to ensure that all legal formalities are complied with and all eventualities are considered carefully. If the legal requirements are not followed your Will may be completely invalid. By making your Will with Williamsons, you can be assured that your questions, including “how do I make a Will?”, will be answered by an experienced Will writer. 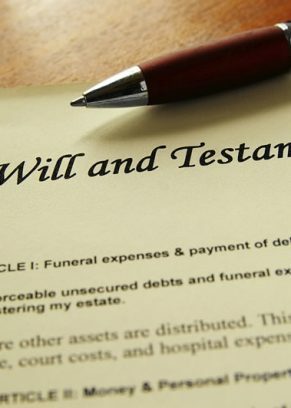 At Williamsons we have years’ of experience of writing Wills and administering estates. 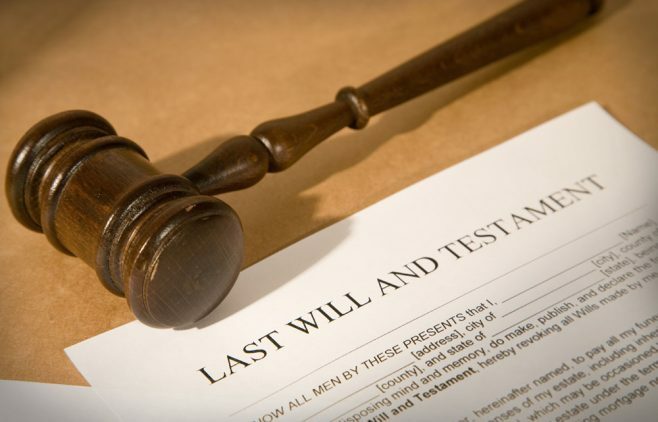 Therefore the advice given to our clients includes not only the legal issues surrounding the making of a Will, but we will also discuss the practical effect of your wishes with particular reference to how matters will actually be dealt with following your death. If you do not make a Will the law will dictate who administers your estate and who receives all of your money, property and possessions. 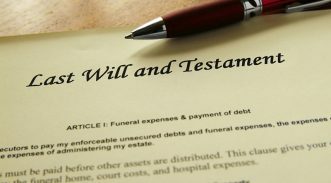 This may not be in accordance with your wishes – please see Who will inherit my estate if I do not leave a Will? for further information. If you make financial provision for children in your Will (even if they are not your own children) you can say who will be responsible for looking after the money for the children, until they reach a suitable age. You can appoint a guardian in your Will to ensure that your children are cared for should you die while they are still too young to look after themselves. If you are concerned about making provision for someone who is vulnerable, you can make provision for them in a way that provides them with protection. You can decide who will look after your pets if you have any. If you want to, you can include details of the type of funeral you would like. This can assist those arranging your funeral who may otherwise be unaware of your wishes. Making a Will ensures that your wishes are clear and legally binding. This can help to minimise any disputes that may arise following your death. 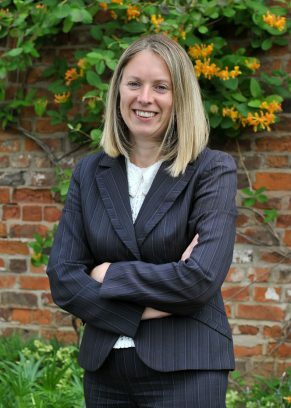 Contact our Hull, Beverley, Bridlington or Driffield office and one of our Wills and Probate experts will be able to advise you.